WhatsApp is one of the most popular instant messaging services worldwide, with the company recently announcing 700 million monthly active users. 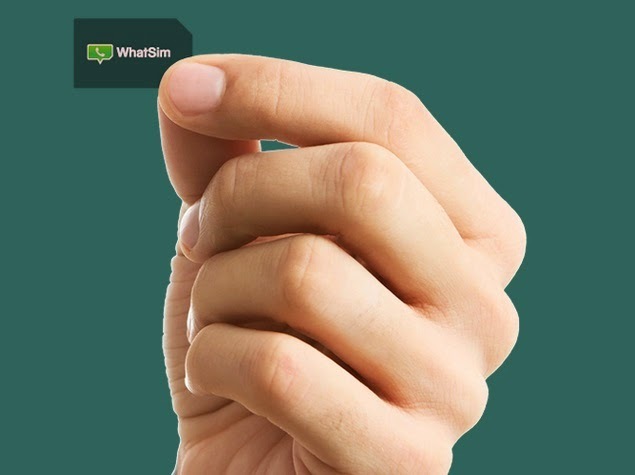 Now, in an attempt to woo the large WhatsApp user base, an Italian company has launched WhatSim, a WhatsApp-only SIM that comes with a plan that will let you use the popular messaging app for free while travelling across about 150 countries. For EUR 10 (approximately Rs. 714), users will get a SIM card (standard worldwide shipping is EUR 5 - Rs. 350 approximately) unlimited text messaging for a year. 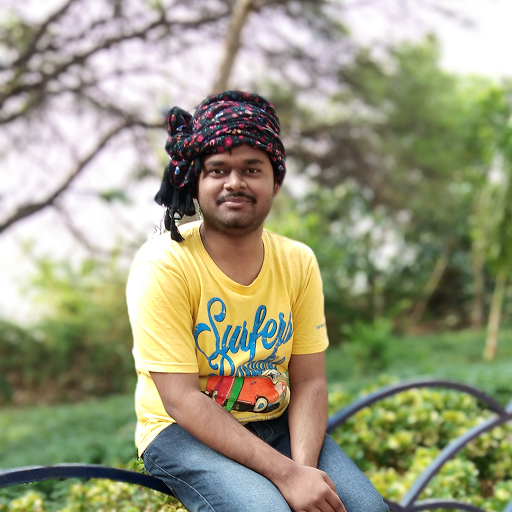 While sending and receiving text messages, location updates, and contacts via WhatsApp is free, users will have to buy credits for sharing multimedia messages such as photos, videos, and voice messages. How much you get for your credits depends on where you are travelling. Zanella further explains, "The solution we have developed is simple and intuitive. With €5 you get 1000 credits that you can use, for instance, to exchange 50 photos or 10 videos in many countries around the world. There are no limits to sharing your position and contacts. This way we guarantee the utmost transparency. Buying a recharge is quick and easy: just go to our website even from your smartphone and soon even from a dedicated app." WhatSim is available to buy via the WhatSim website, with the company also planning to make it available via "network of local distributors in over 100 countries." Of course this is not the first time someone's offering a SIM with unlimited WhatsApp usage, though earlier attempts have been limited to a specific country. 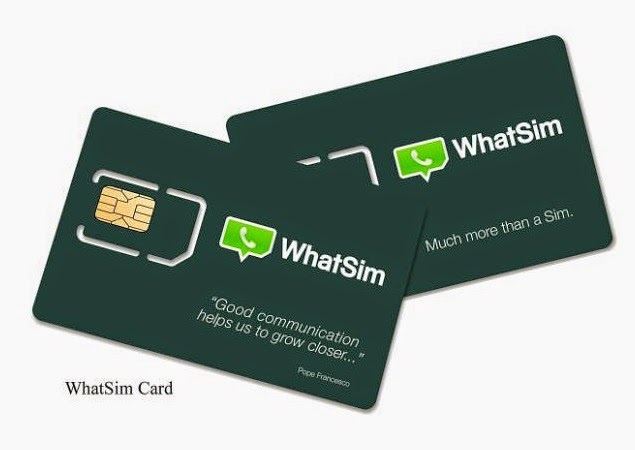 Last year, WhatsApp, in partnership with E-Plus, a mobile telecommunications operator in Germany, started selling prepaid SIMs that offered unlimited WhatsApp usage.